Pura Vida CBD full spectrum cannabinoid hemp oils are made from organically grown hemp flowers in Slovenia and Croatia. 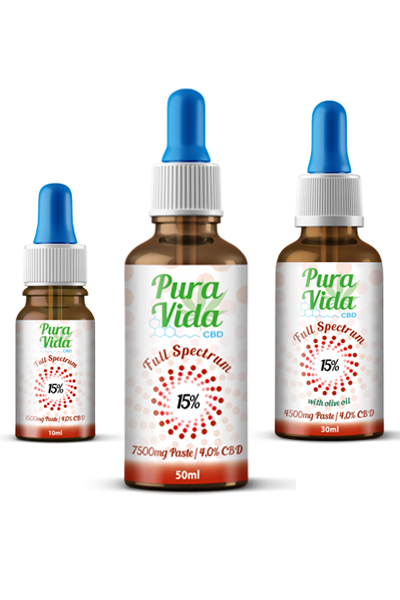 Pura Vida CBD full spectrum cannabinoid oils are combined with cold pressed hemp seed oil. 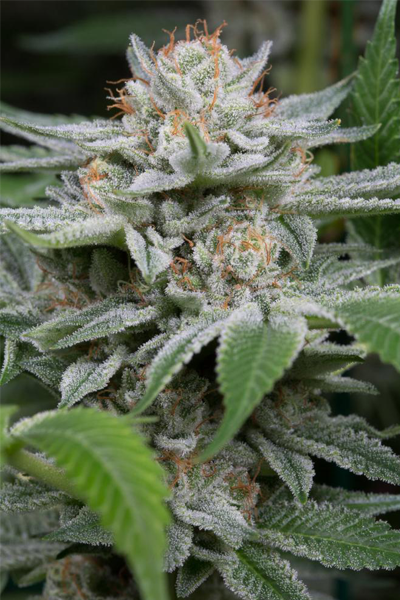 The Hemp is organically grown in Croatia without the use of pesticides and other chemicals. Once harvested the seeds are separated from the flowers and cold pressed below 50°C. Available in 10ml, 30ml and 50ml bottles. – Use 2-10 drops or more under the tongue, as desired 2-3 times a day. Keep under the tongue for 1 minute. – Can be used morning and night, before or after meals. – Each bottle has a batch number to be traced back to the original source in Croatia.